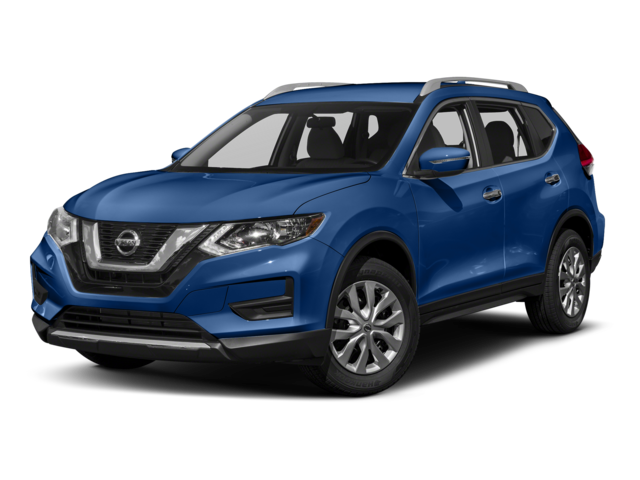 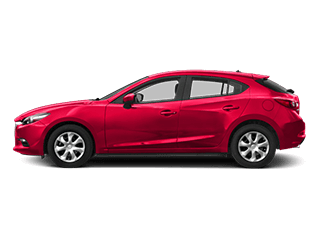 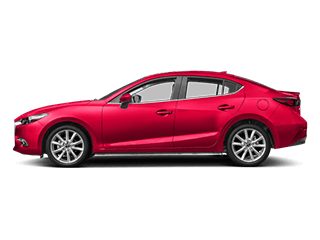 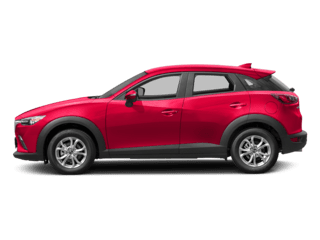 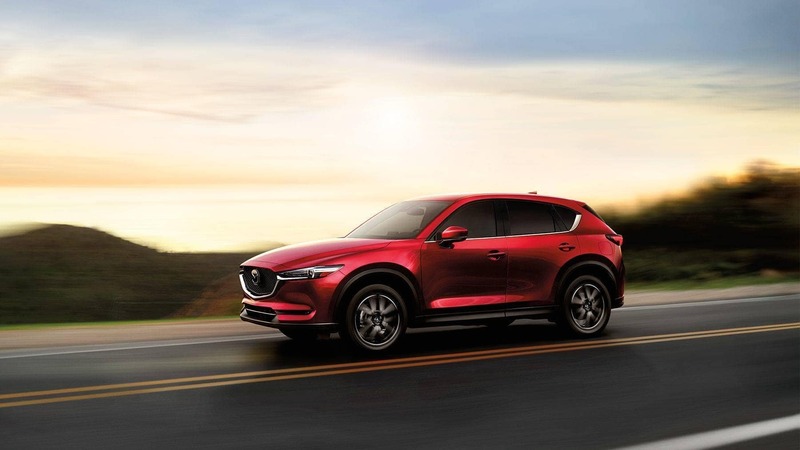 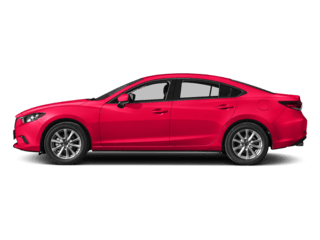 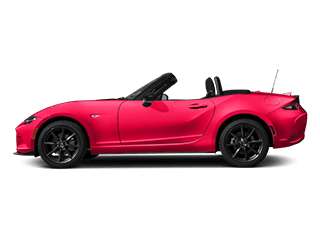 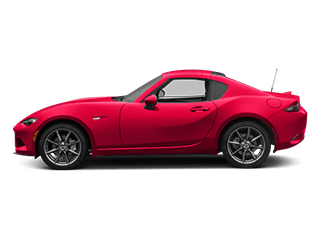 The 2018 Mazda CX-5 and the 2018 Nissan Rogue both run on 2.5L inline-four engines, but SKYACTIV® TECHNOLOGY serves as the basis for Mazda’s powertrain, helping it achieve more power. 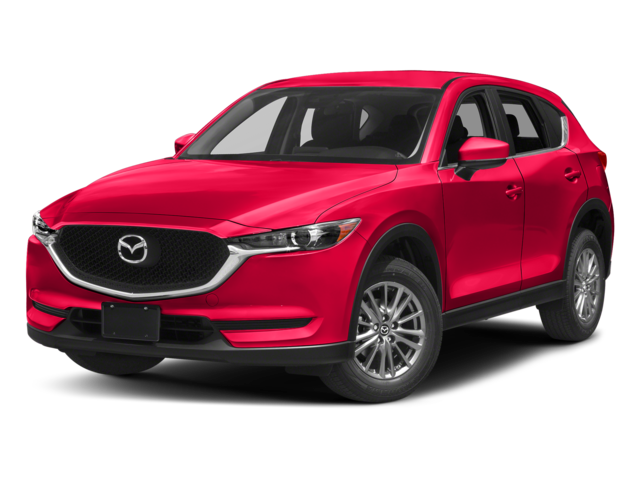 Get in touch with the team at Cox Mazda to learn more about the 2018 Mazda CX-5 features, and make sure to apply for financing before you visit! 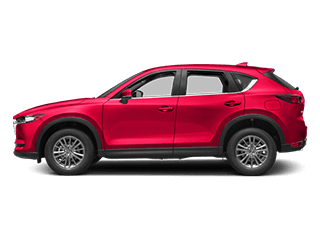 Ready to learn more about the Mazda CX-5? 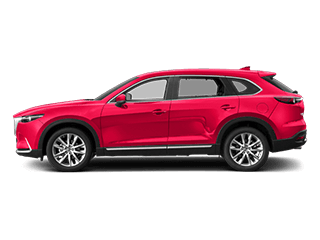 Compare it to the Mazda CX-9!